Our team has collectively over 100 years of industry experience. 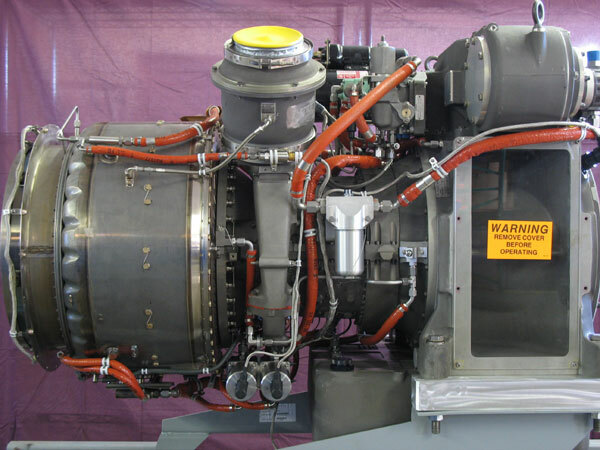 Advanced Turbine Services offers a full spectrum of inspection and maintenance services for turbine engines for marine hovercrafts and vessels, fracking, gas compressors and pumps, and power generation units. We provide expert repair, overhaul and troubleshooting for fuel management systems and service both analog and digital engine controls. Stock -- Advanced Turbine stocks inlet and exhaust systems that interface with the TF40 turbine engines in both the marine and industrial applications. Our application engineers compliment propulsion package installation and interface instructions for new engine applications and retrofits. The ATS service department provides onsite engine scheduled maintenance, troubleshooting and repair. Our repair engineering department facilitates the absolute best and cost effective solutions for reliable component repairs and develops new repair schemes. We also provide additional services in the following areas. Tooling design and replication capacity for helicopters, aircraft, tanks, and marine turbines. Store, inventory, track, and ship customers’ parts worldwide per contract requests.